Subaru will unveil the second generation All-Wheel Drive XV Sports Utility Vehicle at the 87th Geneva International Motor Show in Switzerland on March 7 (Geneva time). XV has become a huge seller for Subaru in Australia since the first generation car debuted in early 2012. 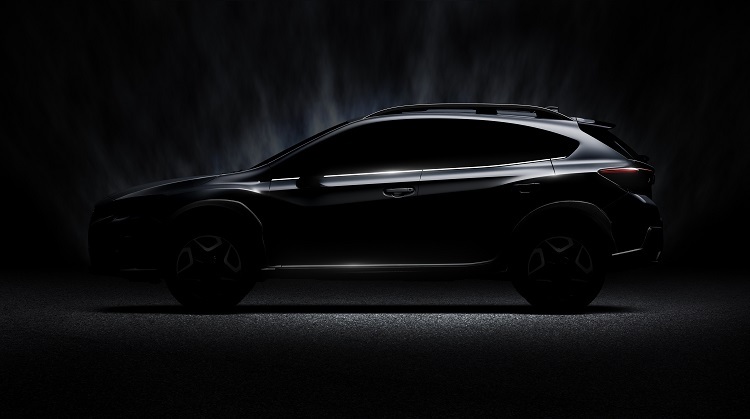 New XV will be unveiled at a press conference scheduled for 1100 AM (Central European Time) on March 7, following a speech by Mr Yasuyuki Yoshinaga, the President and CEO of Fuji Heavy Industries (FHI), the maker of Subaru vehicles. It features information updates on the Geneva International Motor Show, including Subaru’s press conference. New generation XV is due to debut in Australia in 2017. To be the first to find out more, register your interest here.